My study abroad adventure consisted of 4 plane rides, 4 coach buses, 5 train rides, a few sketchy cabs, 4 AirBNBs, countless double deckers and subway/ tube rides, and one incredible experience. Studying abroad has taught me so much that I can't even put it into words. It was the first time I was truly 100% on my own. I was in a foreign country living in an apartment and having to take public transportation to get around practically everywhere I went. But, I will say it was one of the best decisions I have made in my short 20 years of life. When I first was thinking about studying abroad the idea of going without someone I knew very well wasn't even in my head. I wanted to go abroad with a "best friend". But, I think going alone was one of the best parts about it. 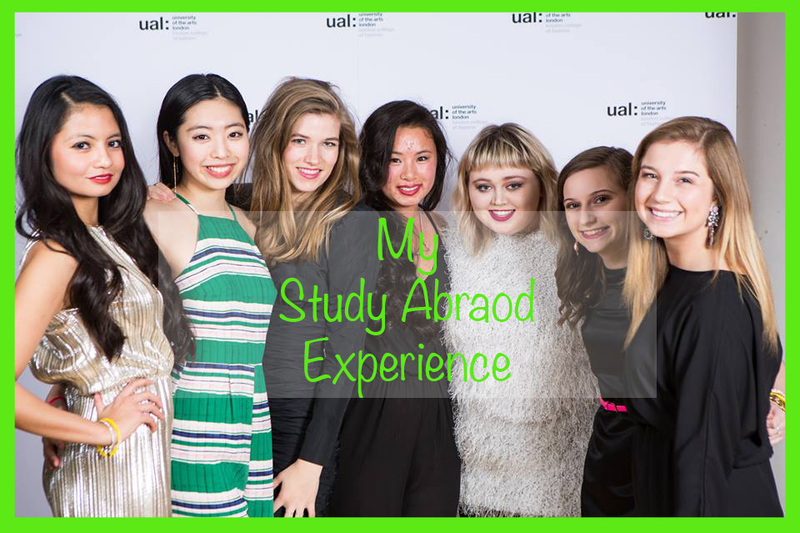 Studying abroad without your best friend(s) by your side keeps your mind and self open to new exciting opportunities and to make new friends. I'm sure studying abroad with your best friends is also fun! However, I think in the long run it benefited me to take on the experience basically on my own. At the end of my 4 months abroad I became friends with girls from my university but also from Chicago (ironic I know! ), California, Holland, and Japan. Spending 4 months away from my family, boyfriend, and friends was hard, but at the end of the day I wouldn't have traded it for the world. I saw places I have been wanting to see my entire life. I traveled to Rome, Florence, Milan, Paris, and explored practically every inch of London. Returning to a city that I once lived as a little girl was an amazing experience. I felt like I made a complete circle and that the next chapter of my life could officially begin. After studying abroad I realized that the small things just don't matter. Petty drama, simple day-to-day problems, and other small things just don't matter in the big picture of life. There is so much more out there and once you see it you can never look at things the same again. I KNOW it's cheesy, but it's so true. Let's just say it will be hard to head back to small town Ames after spending an incredible semester exploring the streets of London and always having something new and exciting to too. I won't make this post super long or sappy (well a little sappy), so I'll wrap it up. Basically, all I'm trying to say is that if you have the chance to study abroad or even just travel to Europe... do it. You will never regret it. Every mistake or wrong turn you make is a learning experience. After spending those 4 months in London I can confidently say I will always remember it and cherish it. Cheers to London, my Flat 7 girls, and to the London College of Fashion for making my London adventure better then I could have ever imagined. My study abroad experience was definitely one of the best in my life, I'm glad you enjoyed yours so much! 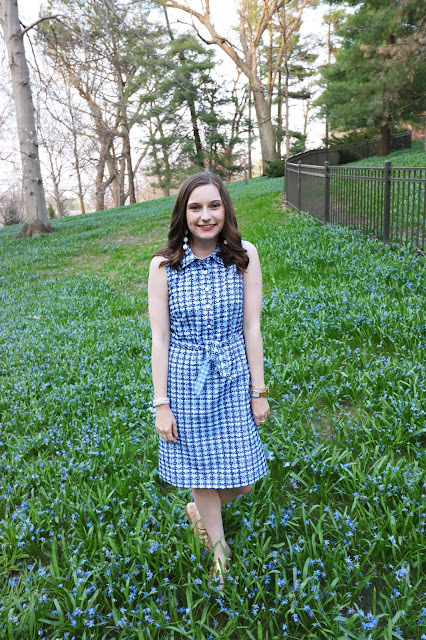 What to Wear: to the beach ft. Krass & Co.